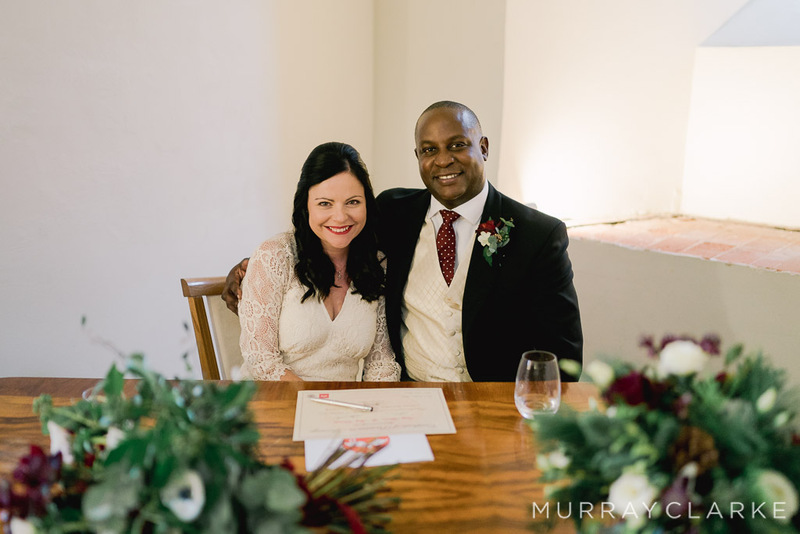 Having been a planner for two decades and a celebrant for almost half of one, I have seen all kinds of weddings so I've put together my top tips for a fabulous seasonal celebration! 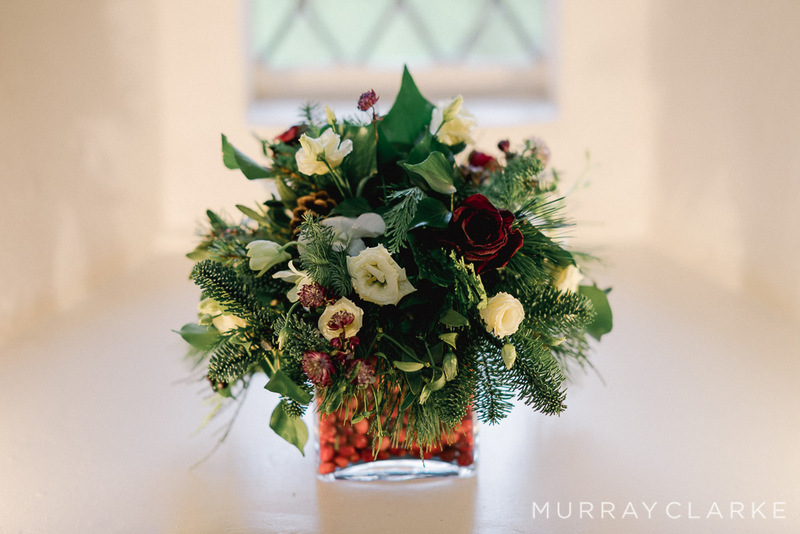 It's all about how you present your setting at a Christmas wedding! 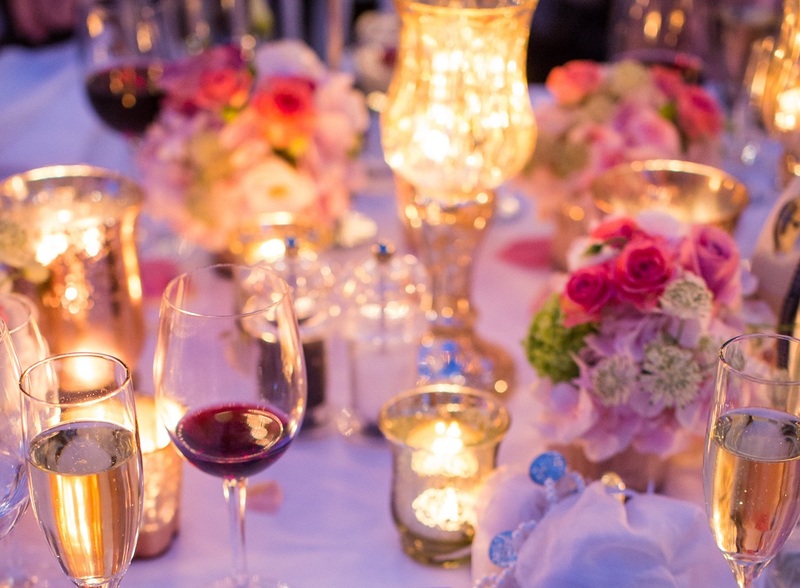 From delicate fairy lights at your ceremony to candles at your reception, make sure the light is ambient, and evoking a relaxed and intimate feel. Think warm and magical not Santa's grotto! 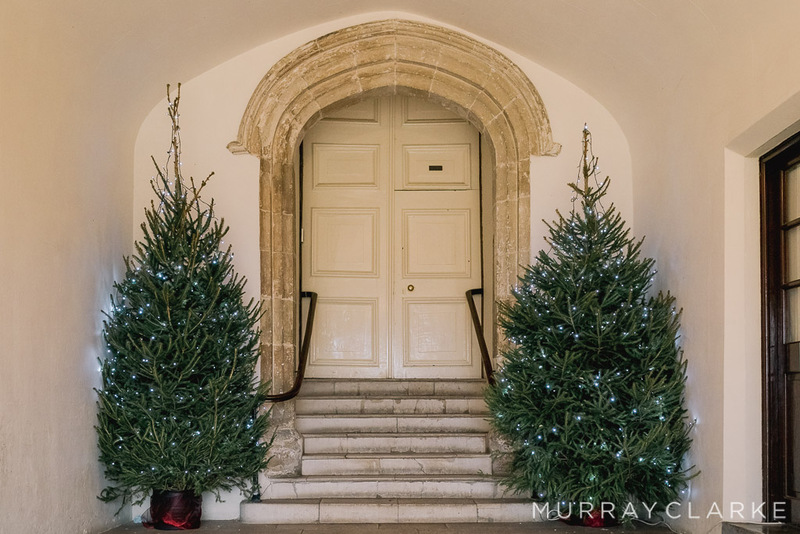 Check with your venue as to how they are decorating the space during the festive period. You can either choose to work with their theme or ask that they add a few touches in your colourway to co-ordinate with your scheme. Ultimately you can save yourself a lot of time and money by working with what they have and tweaking it a little. Don't be afraid to ask to pull in decorative items that they have in other parts of the setting to complete your look. A tree in your reception space and wreaths and garlands to adorn your ceremony will look amazing! Be mindful that you'll be losing natural daylight earlier in winter months and so work with your photographer to make sure you get some cracking shots in your surroundings and using the decor/lighting to enhance the pictures. Don't be afraid to work with what you have and go for some really atmospheric shots. If the rain or snow comes, be bold, be brave and you'll be rewarded with some awesome images! Why not do someone a favour instead of giving them out at your wedding! 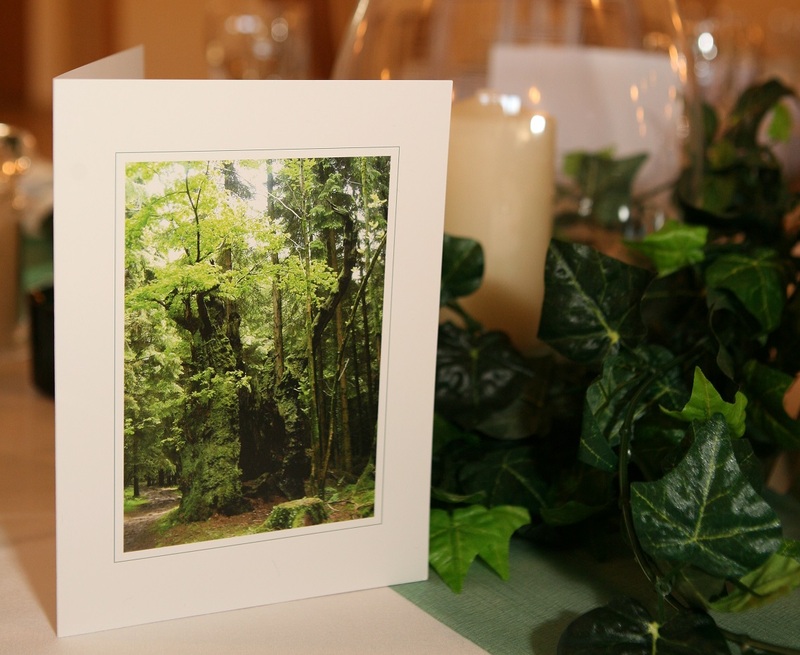 Charity donations are really popular and you can leave a Christmas card (recycled of course!) at each place setting with a note inside to let everyone know that you are donating to a worthwhile cause instead. It's also a fab way to get all your xmas cards out to your loved ones in one go too! Win-win! 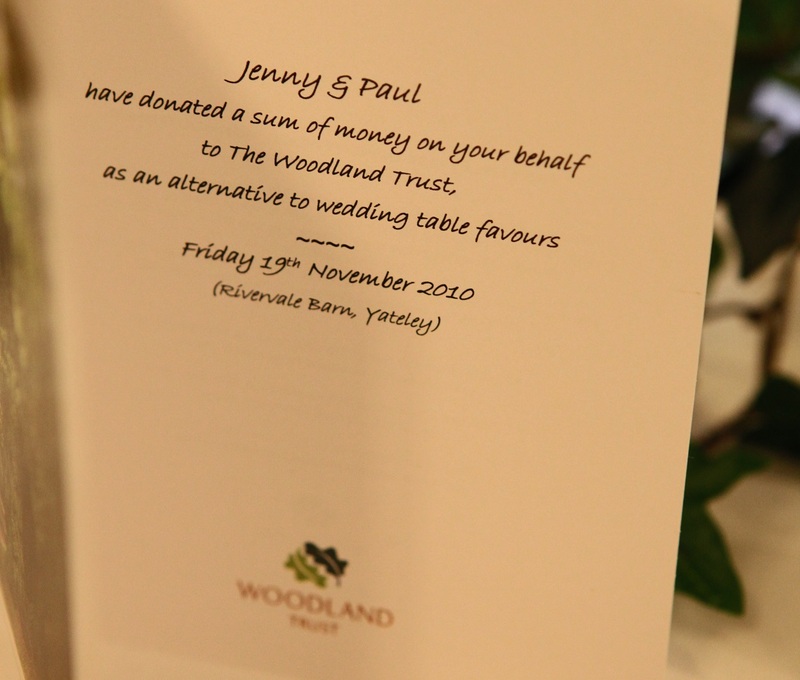 At our wedding, we donated to the Woodland Trust and lots of new trees were planted as a result! From your guests arriving, to your aisle music, and beyond to the reception, why not have a few Christmas classics to get everyone feeling the festive vibes! I worked with a couple last year and they had some instrumental pieces of well known Christmas songs, and then as they exited the ceremony, the familiar notes of the Mariah Carey hit "All I want for Christmas" came on and they enjoyed a lovely recession back up the aisle with all of their guests singing away! 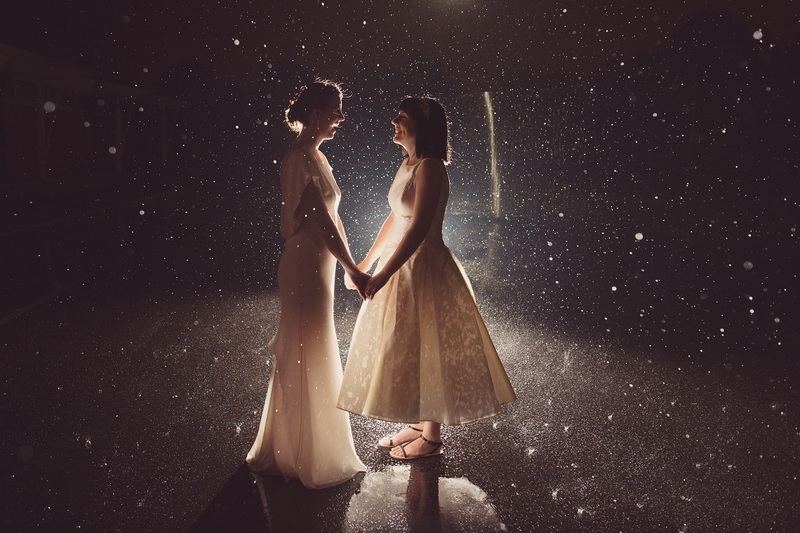 If you are thinking of (or have already booked) a wedding during this wonderful time of year, keep in mind the above tips and you'll guarantee a fabulous experience for all. Now, where's my mulled wine and cinnamon sticks . . .I'm off to put on some Michael Buble . . . . . Happy Christmas everyone!